We are pleased to offer this collection of Cabinets in excellent condition which include industrial grade countertops. 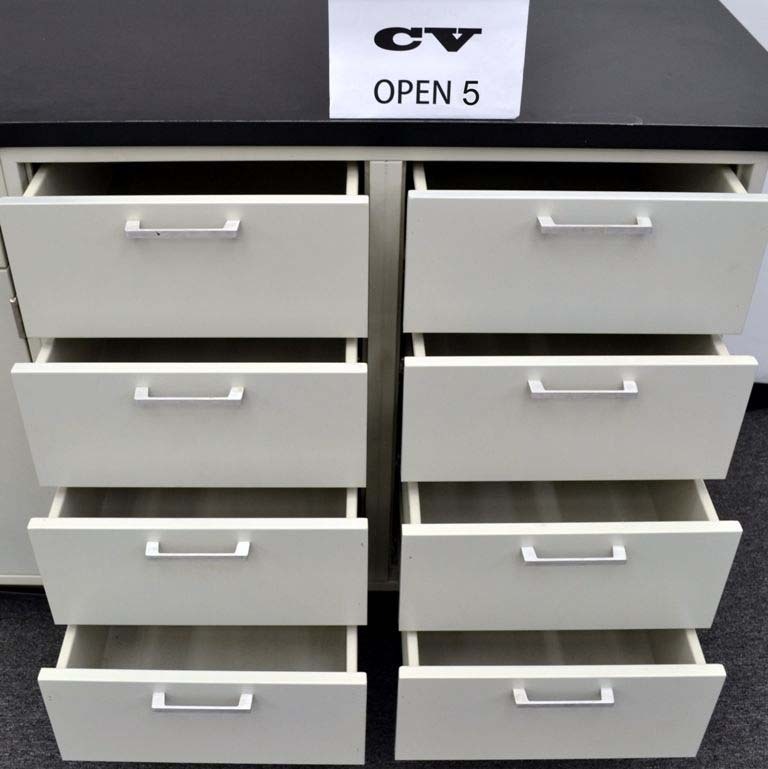 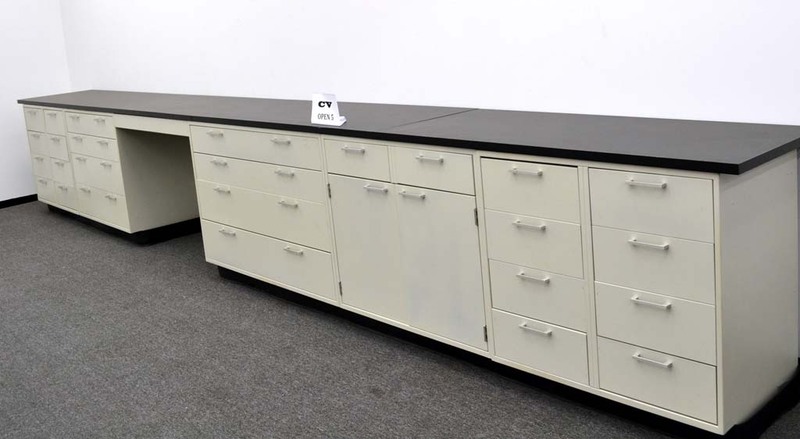 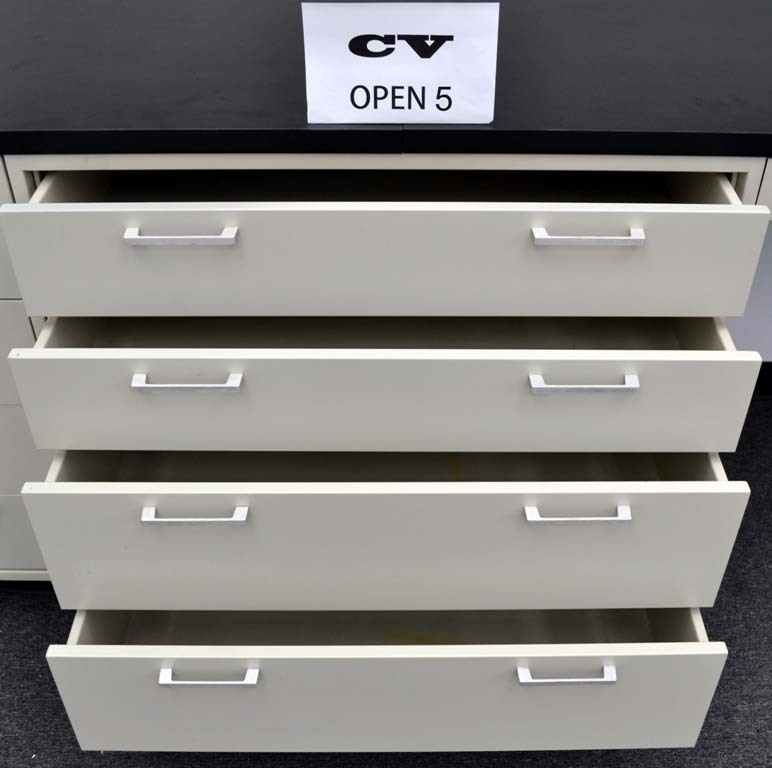 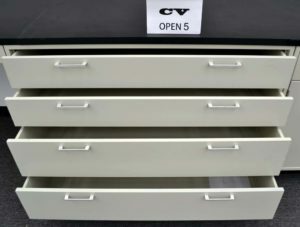 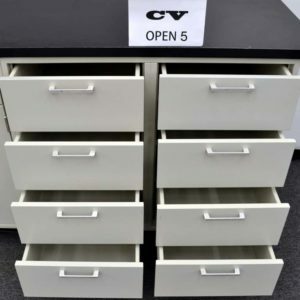 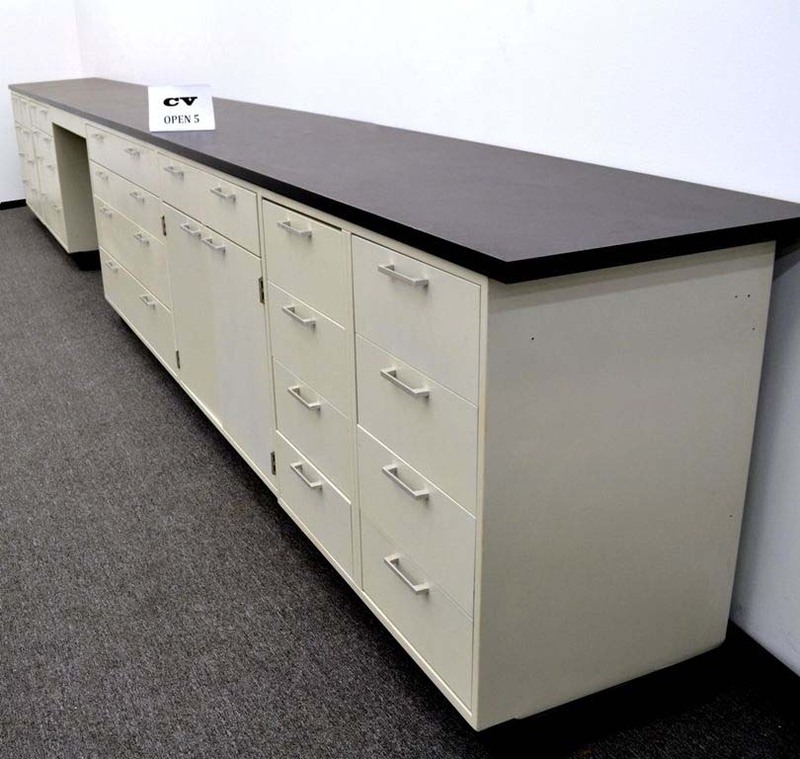 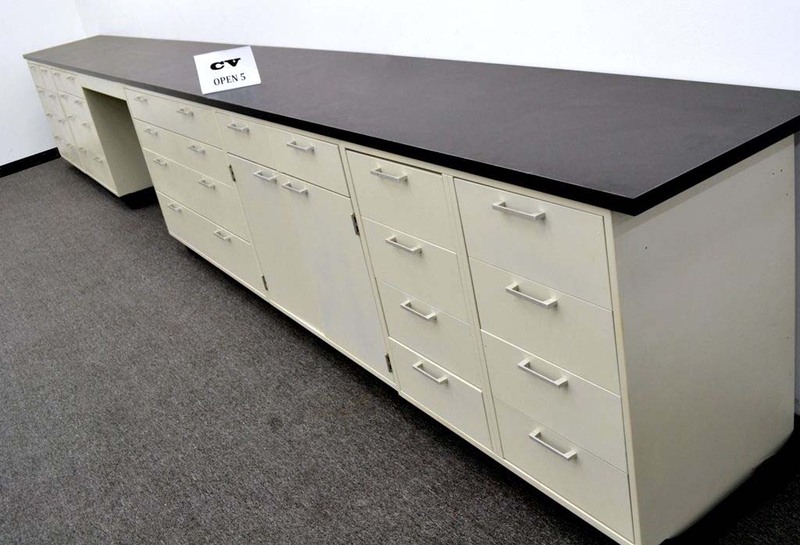 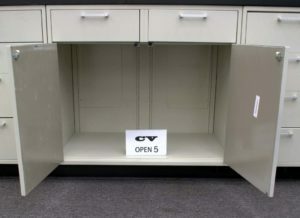 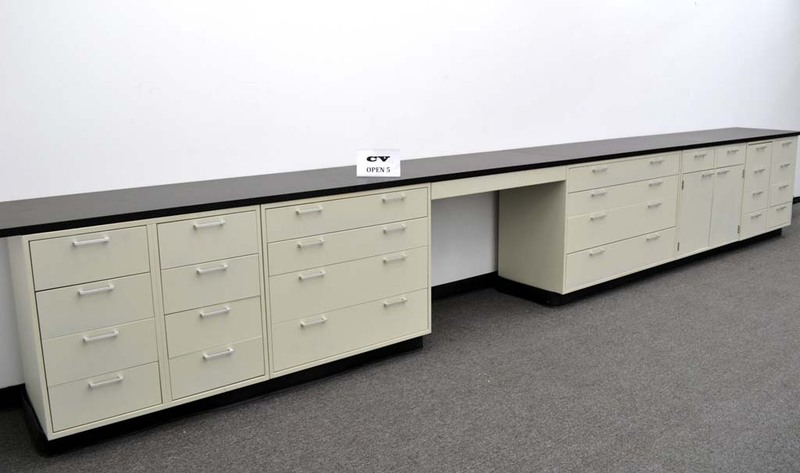 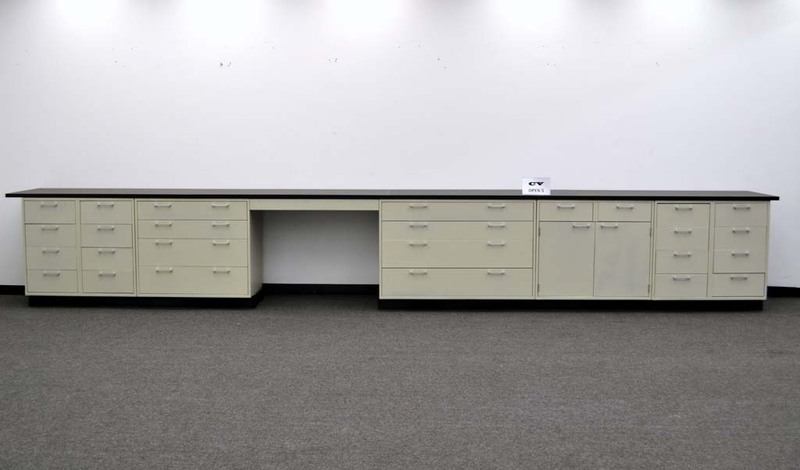 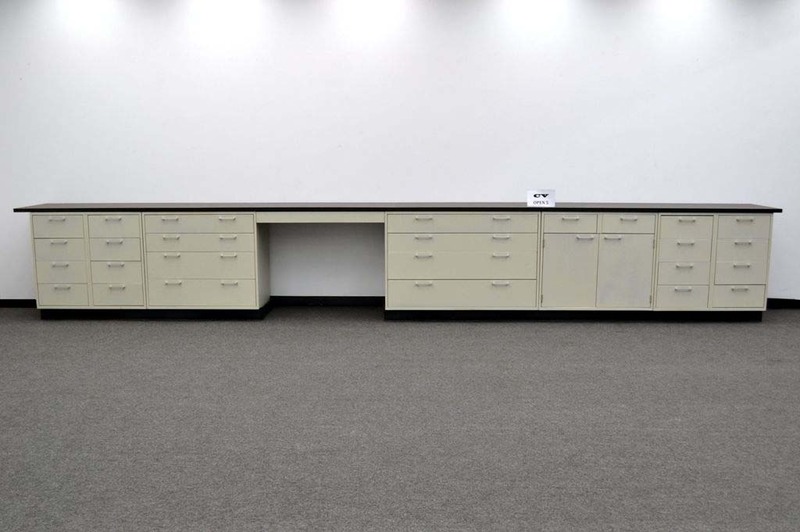 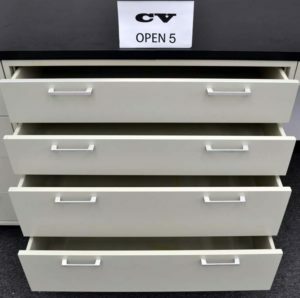 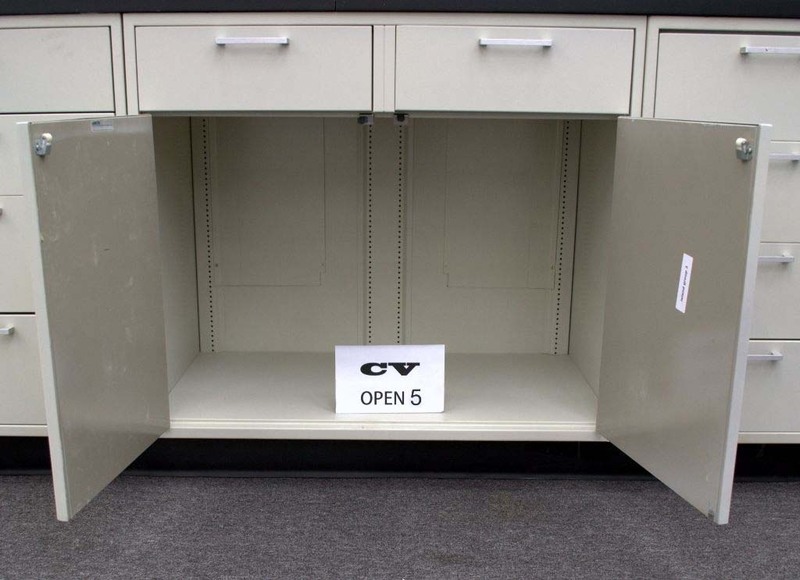 These cabinets are in great condition and perfect for any laboratory application. We can cut countertops to any length. We are a Chicago area company with over 17 year’s experience. 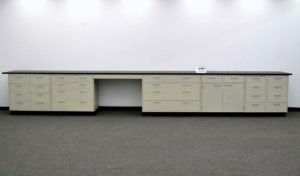 Our mission is simple – we are dedicated to providing our clients with personalized service and innovative design solutions using premiere products. 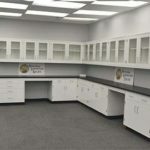 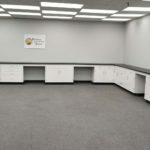 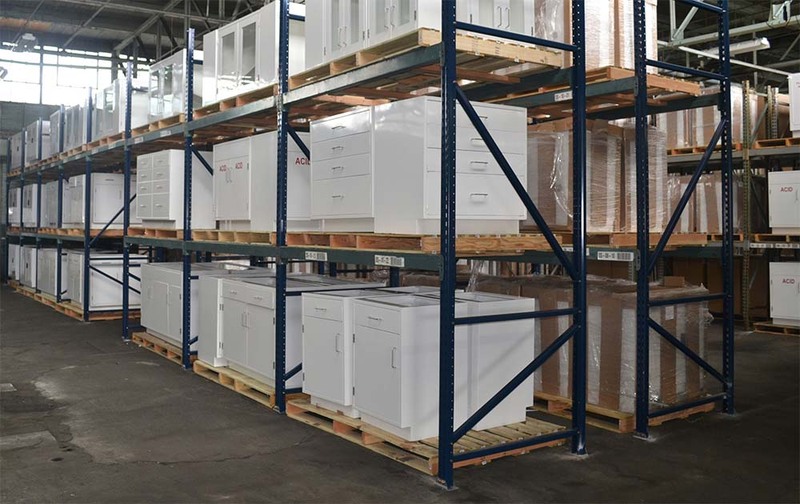 With our accessible 155,000 sq ft warehouse west of Chicago, we are one of a select number of firms that offer a one-stop experience to clients for quick ship custom lab casework and fume hoods. 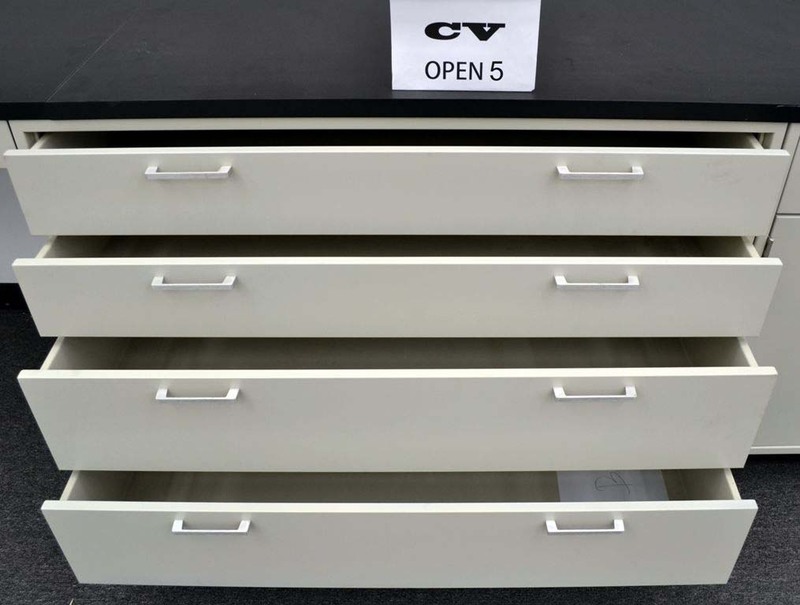 We carry only the highest quality manufacturers with the widest range of styles. 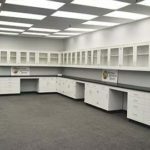 Our experienced lab design specialists are personally available at every stage of your project, from the initial consultation, through the design phase, all the way to the selection of products.